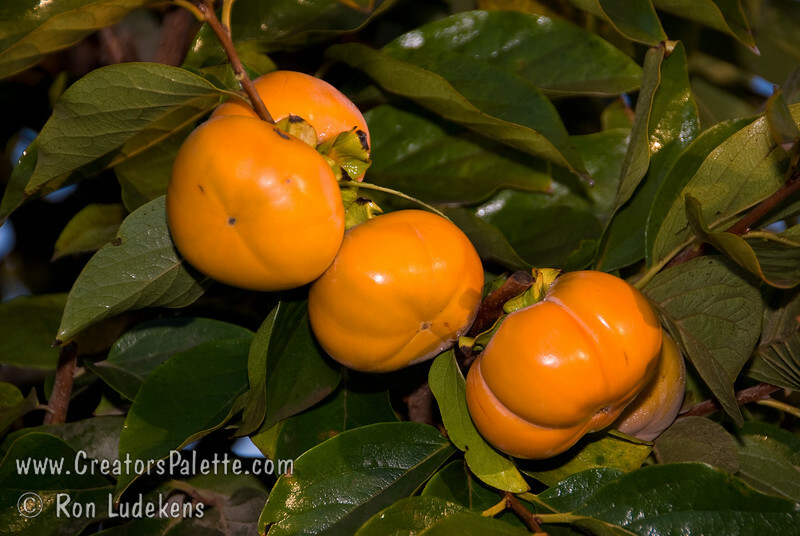 Popular fresh eating Japanese persimmon. Large, round, flattened. More "square" and flatter than Fuyu (Jiro). Reddish-brown skin. Smooth texture. Good eating firm ripe. Non-astringent. Ripens in November.